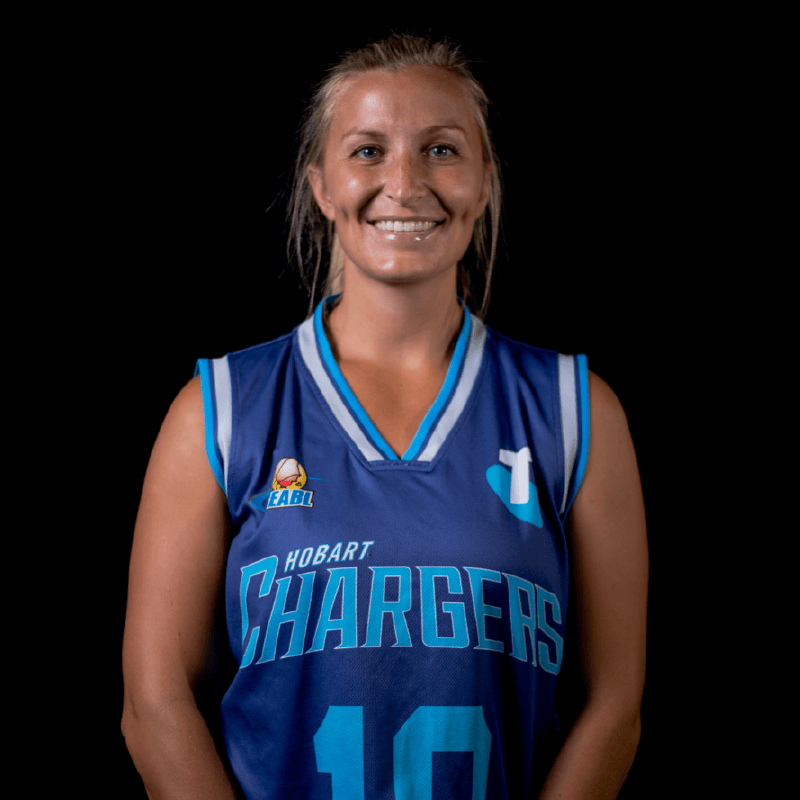 Alexandra has been a part of the Telstra Hobart Chargers since day 1, nearly 10 years ago. She has grown with the team and contributes to the community of the club. Alexandra loves being part of the team because they're a very tight-knit bunch and the culture is very positive. She is looking forward to taking it as far as she can this season and is eager for a championship win.